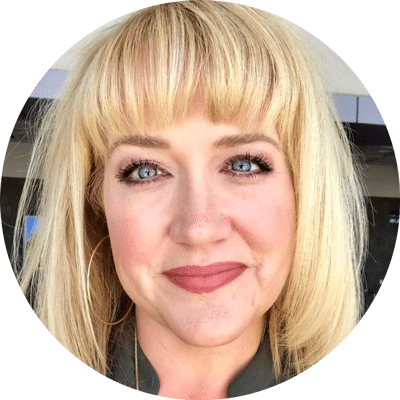 One of my favorite bloggers, Jamielyn from I Heart Naptime, just released her very first cookbook and it is beautiful! 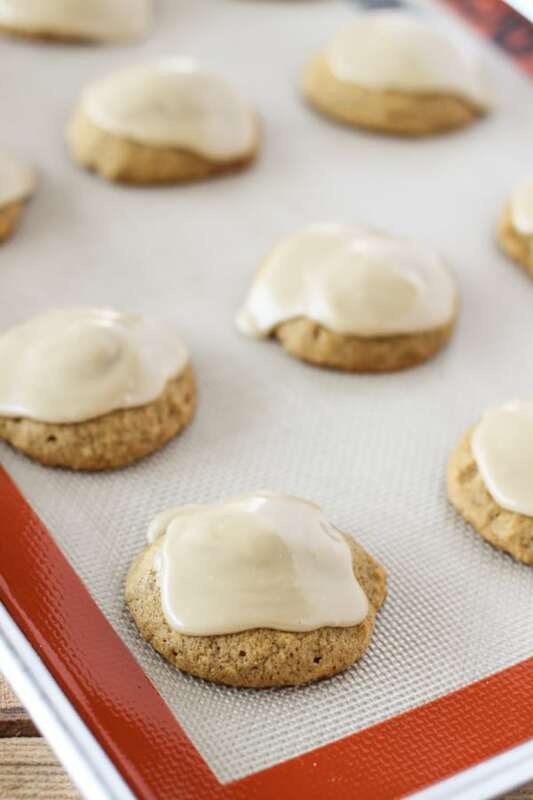 These super soft Caramel Frosted Pumpkin Cookies are straight from the pages of her cookbook and just one of the amazing recipes inside. The I Heart Naptime Cookbook is packed with over 100 easy family-friendly recipes you can make in an hour. My kids and husband looked through the cookbook with me and immediately zeroed in on these pumpkin cookies as a must-make recipe. 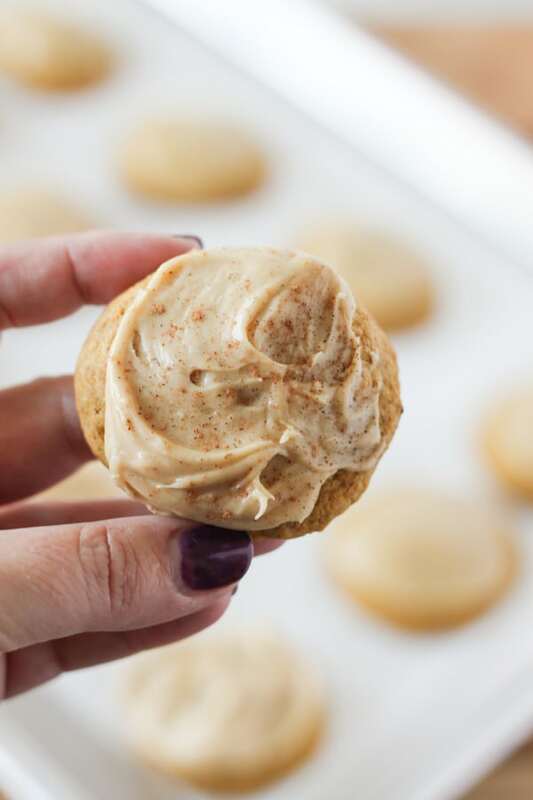 A delicious homemade caramel frosting on top of a super soft pumpkin cookie loaded with pumpkin pie spice and cinnamon. These cookies are perfect for fall! 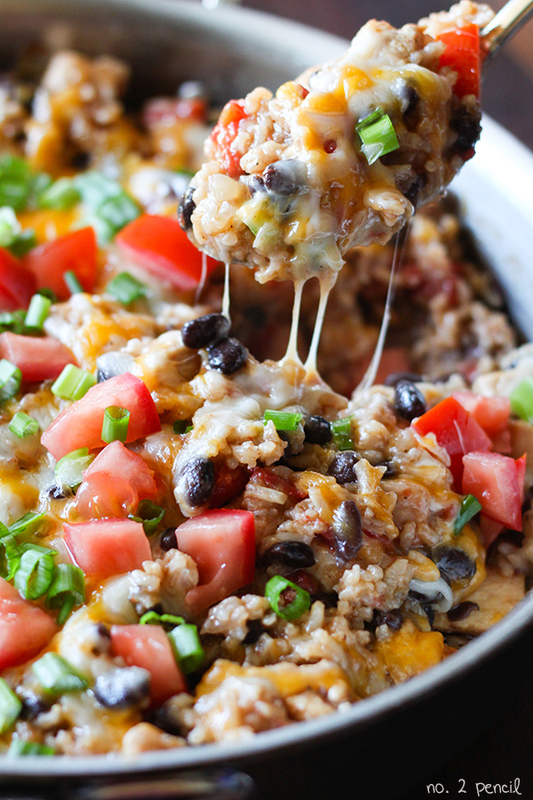 Make sure you check out the I Heart Naptime Cookbook for more easy recipes you are going to love. My family went crazy for these cookies and have already flagged a few more! 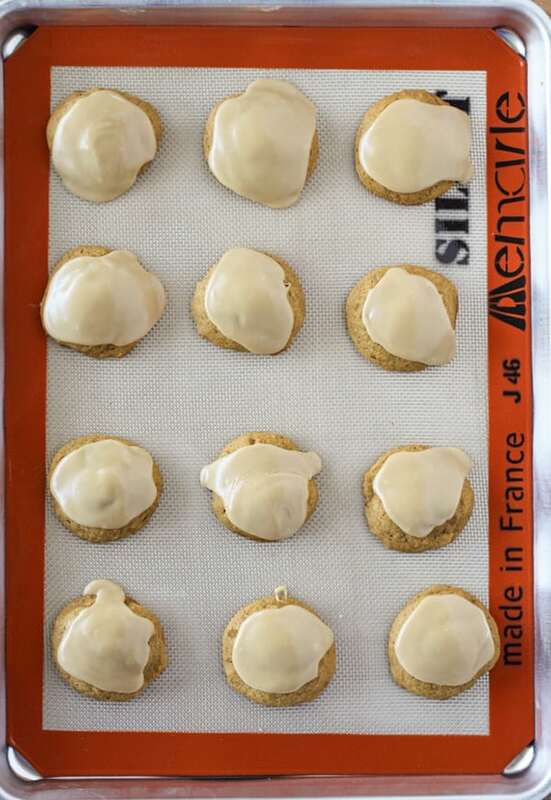 To prepare these Caramel Frosted Pumpkin Cookies, start by mixing the cookie dough in the bowl of a stand mixer or in a large bowl with a hand mixer. Cream butter and sugars together, then add egg and vanilla. Then add the pumpkin and mix just until smooth. Make sure you use 100% pure pumpkin, not pumpkin pie mix. In a separate bowl, whisk together dry ingredients, then gently stir into butter, sugar and pumpkin mixture. 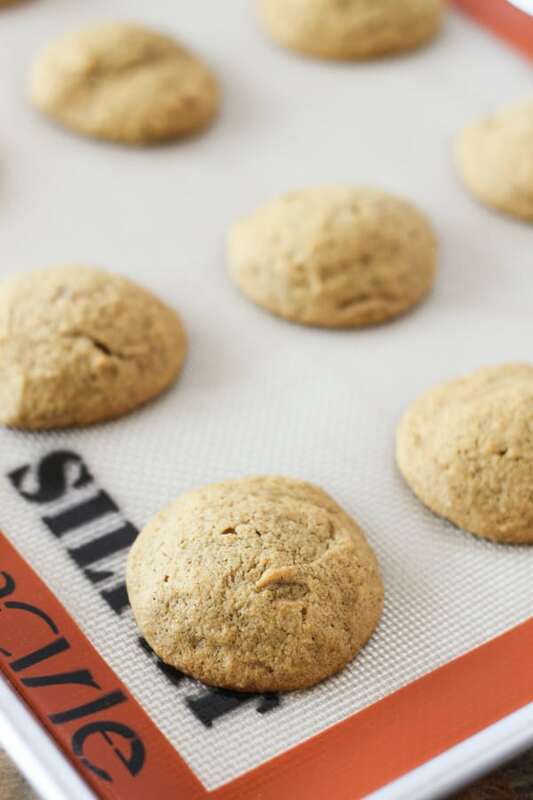 Since these pumpkin cookies are so soft when they bake up, the cookie dough is very light and soft. 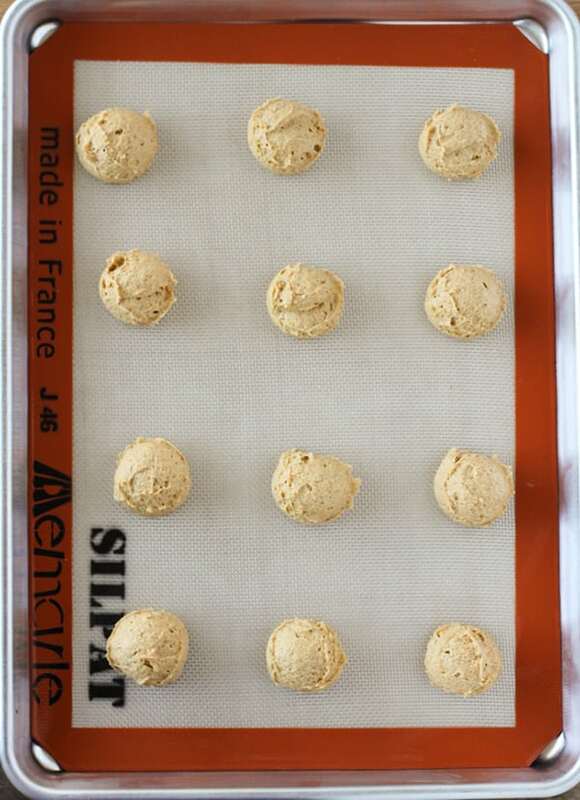 For best results use a medium cookie scoop and place dough on a baking sheet lined with a silpat liner or parchment paper. Bake about ten minutes at 350 degrees. While cookies are cooling prepare frosting! The consistency of this homemade caramel frosting can easily be changed by adjusting the amount of powdered sugar and heavy cream. 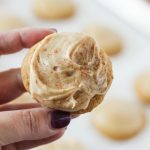 Initially, I spooned on the caramel frosting for a smoother frosting and it was amazing! I love how pretty and smooth the frosting looks! Then I thought it would be fun to adjust the frosting a little. I added a little more powdered sugar and heavy cream for a more spreadable consistency. Then I frosted the cookies and sprinkled them with a little more pumpkin pie spice and I can’t decide which one I love more! 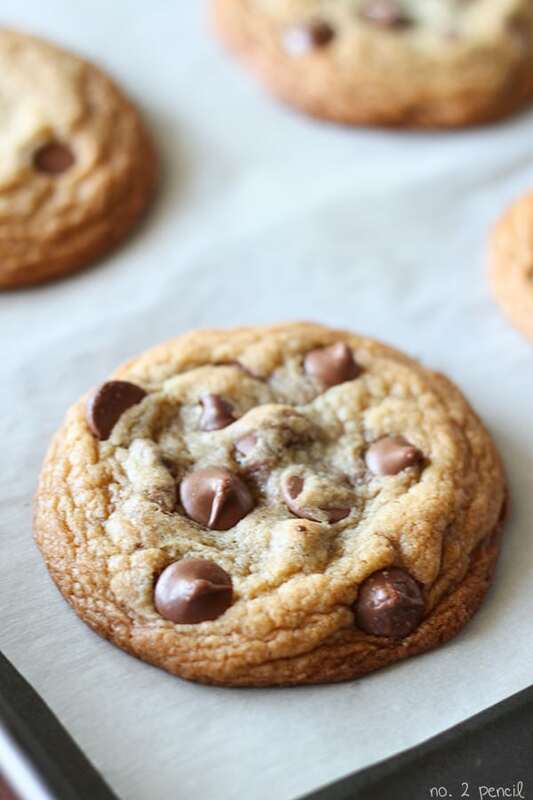 Thank you Jamielyn for a new family favorite cookie recipe! 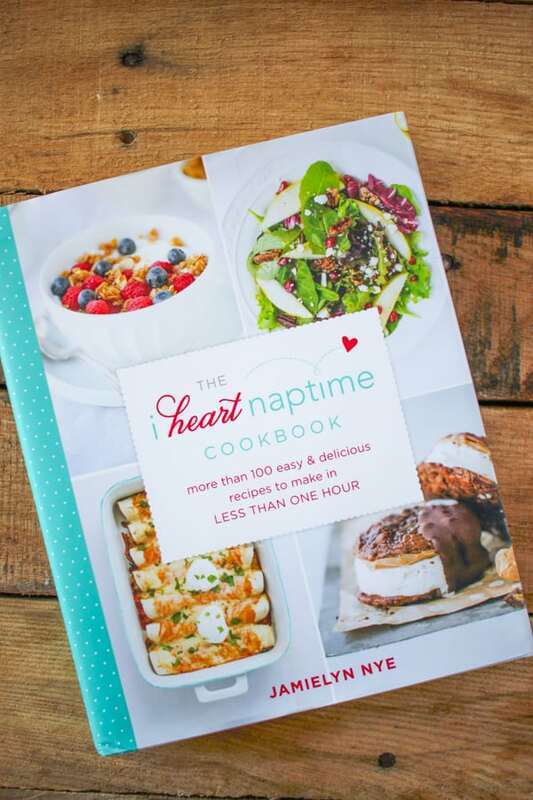 The I Heart Naptime Cookbook makes a great gift. It’s beautiful and colorful and has some fun and easy craft ideas too! My favorite kind! 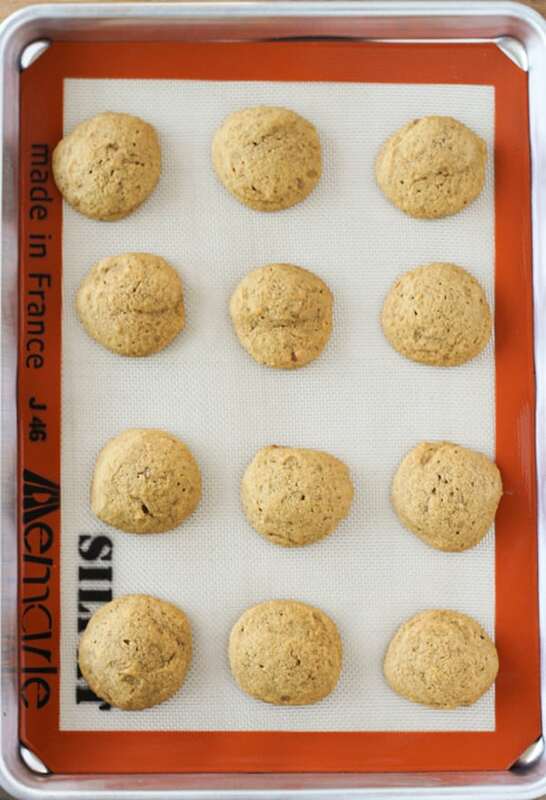 Preheat oven to 350 degrees and line baking sheets with Silpat or parchment paper. In the bowl of a stand mixer, cream together butter, brown sugar and white sugar until fluffy. Add egg and vanilla extract and continue mixing until combined. Add pumpkin and mix just until smooth. 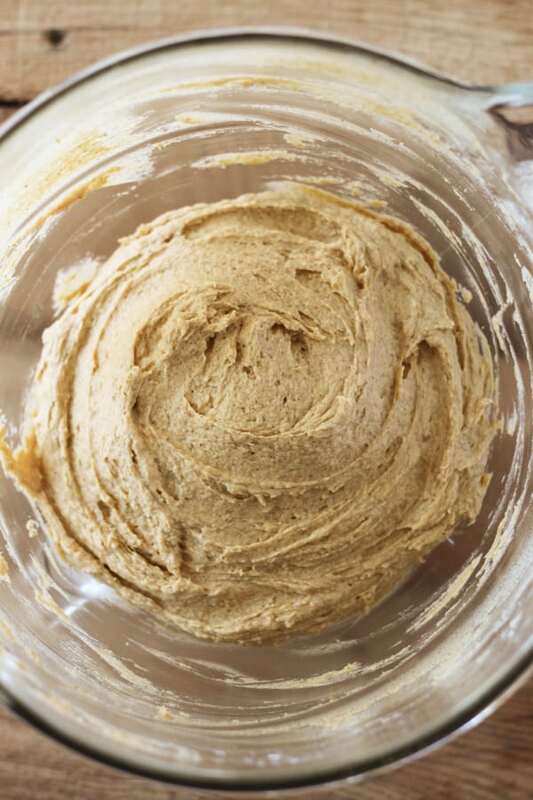 In a separate bowl, whisk together flour, baking soda, pumpkin pie spice, cinnamon and salt. Slowly add flour mixture into pumpkin mixture just until combined. 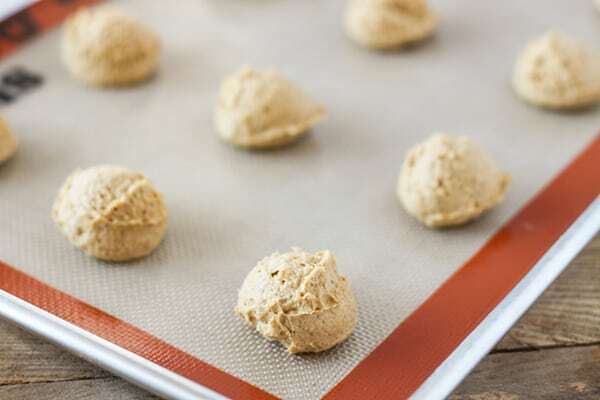 Use a medium cookie scoop to scoop cookie dough onto baking sheets. Dough will be very soft. 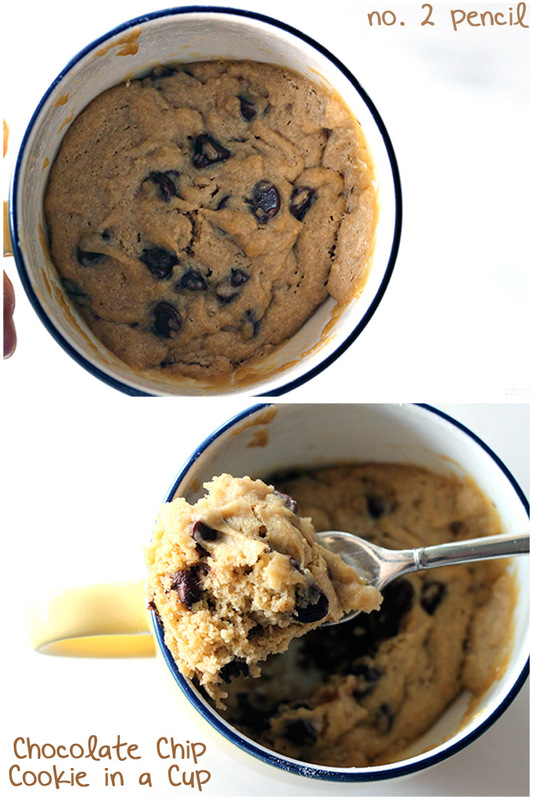 Bake cookie for about 10 minutes. 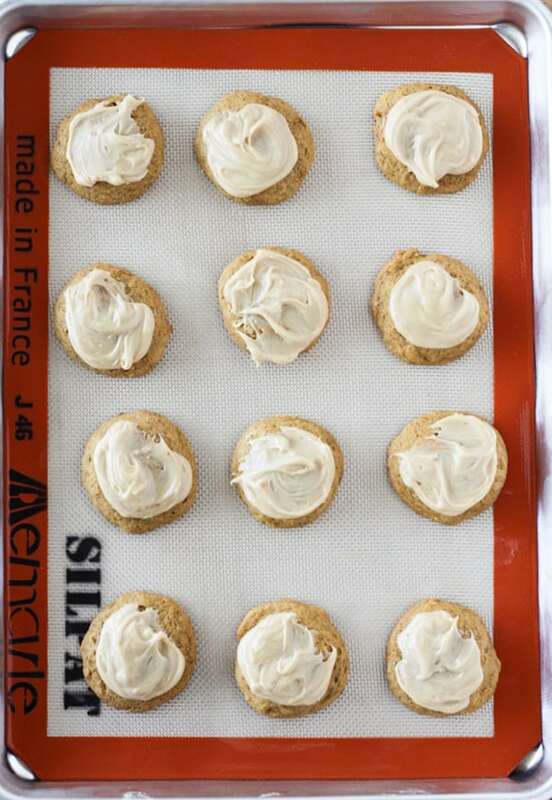 While cookies are cooling, prepare frosting. In a small saucepan, melt together butter, heavy cream, brown sugar and salt. Whisk over medium heat until mixture comes to a boil. Let caramel mixture boil for about 2 minutes. Remove from heat and let cool for about one minute. In a separate bowl, whisk together caramel, sifted powdered sugar and vanilla extract and stir until smooth. 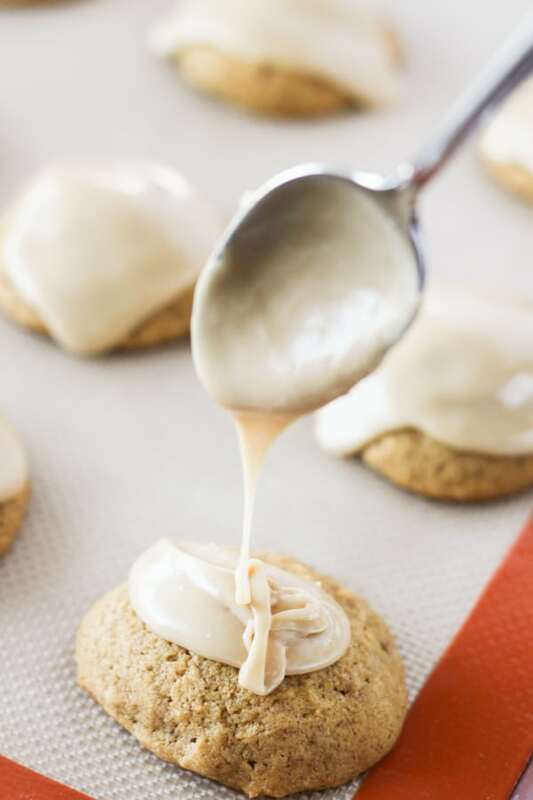 Frost cookies by spooning caramel frosting onto cookies. For thicker frosting, adjust amount of powdered sugar and heavy cream as needed.